Our link building company will help give you the push you need to get ranked. Get high authority, contextual links from trusted, established websites. A strong link profile is still one of the best indicators of success for ranking high in Google. If you want to outrank competitors you need links, thankfully you’ve come to the right place. Our team is here to get you the links you need with a placement guarantee. 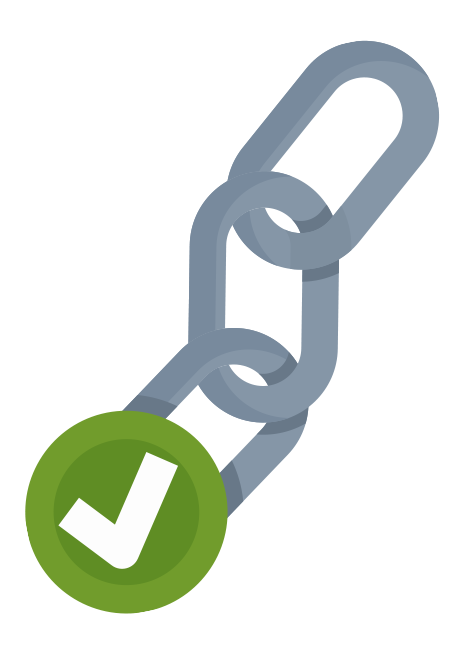 Our link building philosophy revolves around analyzing link opportunities using a variety of metrics beyond the standard authority metrics from Moz, Ahrefs and Majestic. The end result of any Loganix campaign is natural link placements within content, from sites that have a real audience and search traffic. Spammy directory links and poorly built PBNs are out of date and ineffective, if you’re investing in links for your site you want to make sure they pack a punch and stick around. Through relationships we’ve built with publishers and authors/contributors, we’ve been able to place 10s of thousands of quality links for our customers that would’ve been nearly impossible to get through traditional link building and outreach methods. If you’re an SEO specialist or an agency that lacks the time or manpower to grow or even just maintain your client base, our services can help. 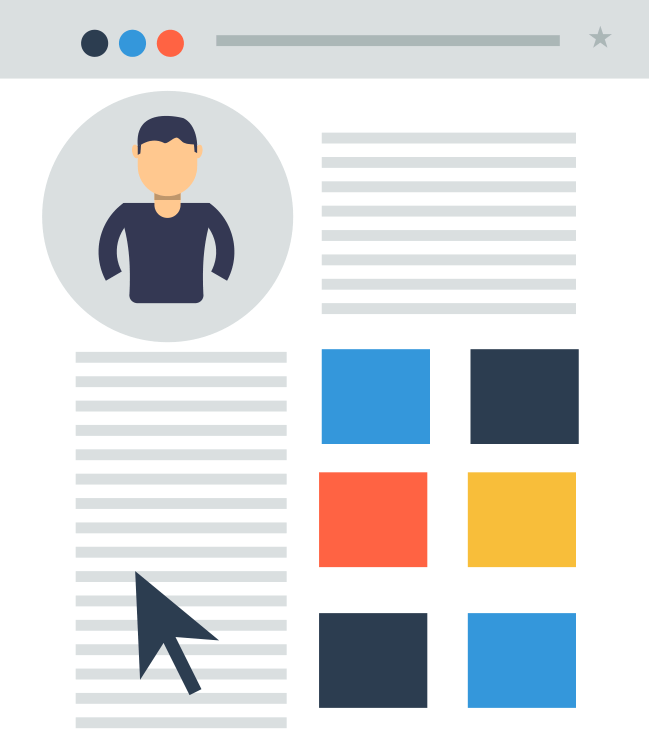 Utilizing our white-label link building allows you to scale your client link building efforts without additional hiring or hours spent on outreach. We’ve been in the game for nearly a decade providing SEO agencies with the services they need to get results for clients. We may not get the credit in client meetings and status reports, but it’s alright — we’re not that needy. We’re here to increase your productivity so you can focus on growing your business. Every SEO professional has a slightly different approach to link building. Our services allow you to pick and choose the exact links you want built, around your own preferred strategy. Review the sites your links will end up on before they’re placed, pick your URLs and desired anchor text for writers to naturally work into the content, and receive a report of your new links once they’re live. 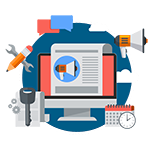 Optionally, you can have us manage every aspect of your link building campaign from start to finish. We’ll research your competition, scout the most relevant sites, and keep the links coming in on schedule. A Guest Posting outreach service that delivers. High quality, contextual backlinks from relevant sites with authority and traffic. The perfect addition to any link building campaign, push those pesky pages to the top of the SERPs. Earn links and mentions from the biggest sites in the world. 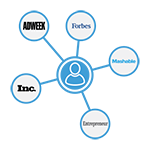 We’ve helped clients get mentioned, interviewed or featured on world class sites like Forbes, HuffPo, Entrepreneur and Adweek. Placement guaranteed, or your money back. 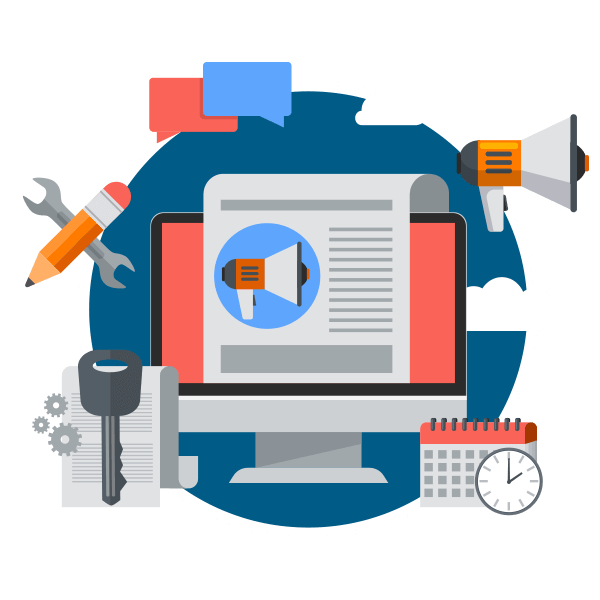 Get massive exposure for your business and a deluge of links from our custom content marketing campaigns. 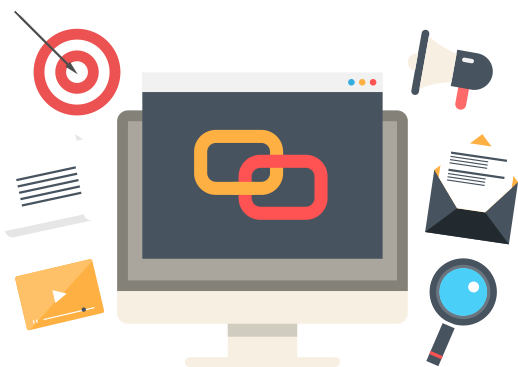 We’ll create epic, link-worthy content and let everyone know about it with a targeted manual outreach campaign. Our guest post outreach service has been built over many years into a proven machine that will actually move the needle for your business. We have established and nurtured long-term relationships with hundreds of websites across North America, the UK, and more. 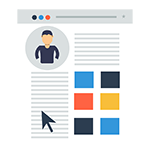 These relationships exist across multiple industries, niches and localities so we will always be able to provide you with instant access to a source of relevant guest posting link opportunities. If you want more genuine monthly traffic that passes Google’s sniff tests for quality and relevance, look no further than our guest posts — if we can’t deliver on a guest post, we find you an equal or better link opportunity. Guaranteed. If you want the highest quality contextual links from the world’s largest websites, our team is ready to make the link of your dreams a reality. 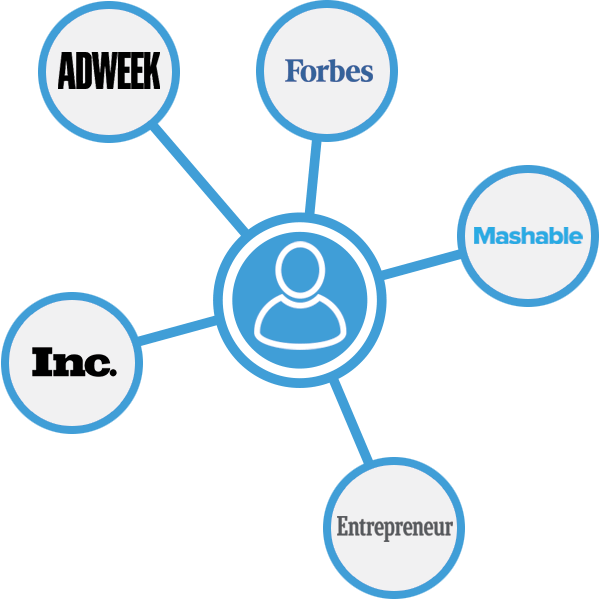 We have established connections that we use to get our clients mentioned, interviewed, and features published on sources like Forbes, Huffington Post, Entrepreneur, Adweek, and more. We maintain strong relationships with a network of smaller niche outlets, with desired placements guaranteed. We negotiate on your behalf to make sure that the pitch for your editorial placement gets accepted — our relationships are built on trust that we meet a high standard, both for the editorial site and for you. One of the most successful ways to generate long-lasting and impactful links from highly relevant and authoritative sources is by attracting them with great content. People will always share and link to content that is unique, interesting, and useful, which is why our content marketing team is so crucial to the success of our clients. 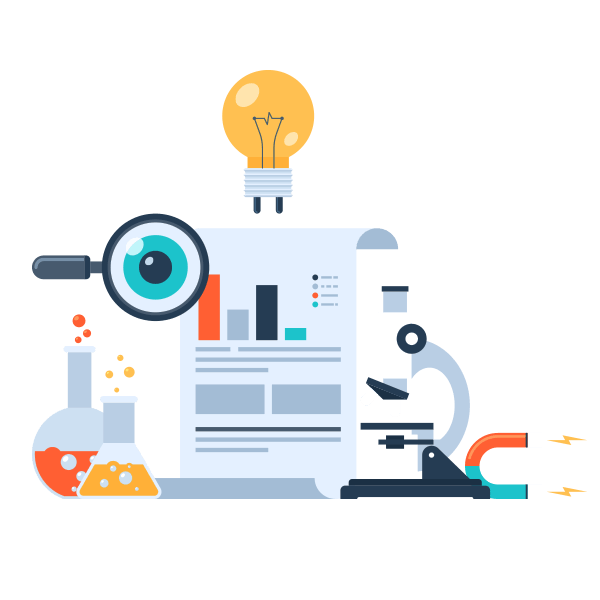 We provide thorough keyword and topic research to find the best opportunities, we analyze your business and content competitors, and we create compelling and well-structured content that visitors will love, and conduct comprehensive outreach so your content gets seen and placed on other sites. 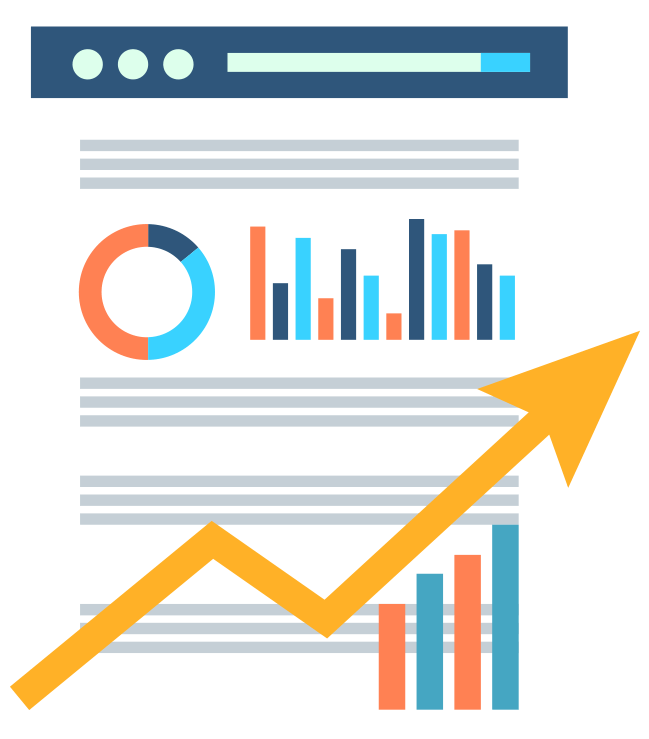 The end result is an increase in quality links, relevant traffic, more awareness for your brand as an authority in your niche, plus improved visibility and rankings in search engines.